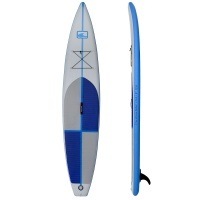 The Waverider 10ft 6in is the most popular board in the Blu Wave iSUP range. 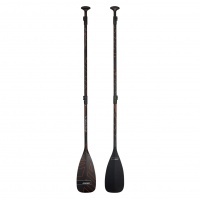 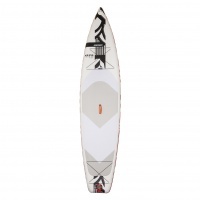 Great for river paddling and a bit of waves it's the all rounder. 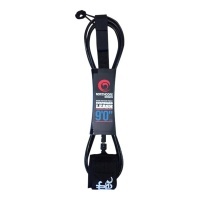 6in thick and 31in wide it's super stable. 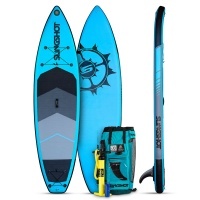 The Catalina range are for touring and the Blu Wave 12ft 6in iSup brings displacement hull performance to an inflatable with 6in thick by 30in wide it's still stable and stiff. 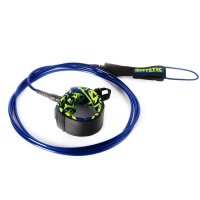 Never SUP in the ocean without a leash! 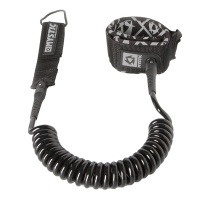 With a comfort ankle/ calf cuff and even a key pocket! 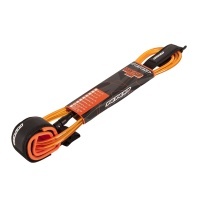 You will never be too far away from your board! 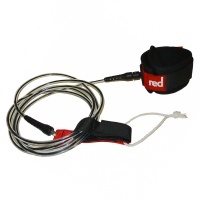 Possibly the most popular and best iSUP available on the market for touring and racing! 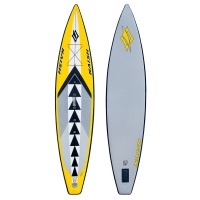 For those of you who are serious about their SUPing, the Naish One is here to answer the call! 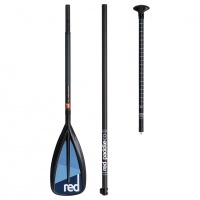 The sports car equivalent to the infamous Ride family, we have the Red Paddle Co Sport! 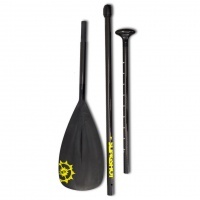 For the more experienced SUP'er looking for more speed and better performance! 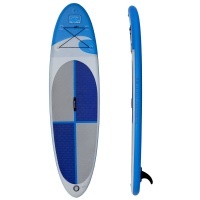 Get your surf on without the hassle of fitting the surfboard in the car. 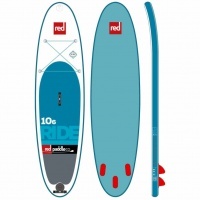 The Red Eight Ten Whip features a solid construction to keep you riding that wave for longer. 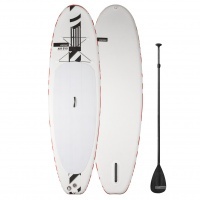 The Evo Cruiser inflatable SUP is your all water condition, recreational SUP that is designed for ultimate response, stability and comfort no matter where you choose to go riding! 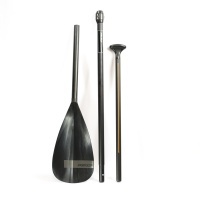 A lightweight glass fibre design bound to enhance your row technique with all the logistical convenience of a 3 piece paddle. 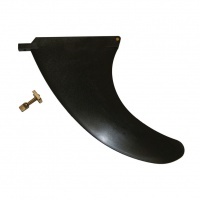 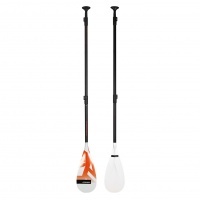 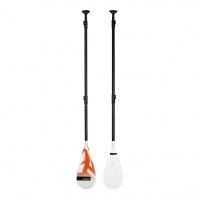 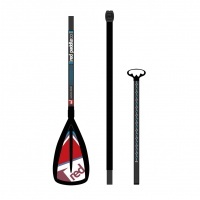 Designed for the heavier all round use or the entry level rider the Start 3 Piece paddle features a heavy duty blade and handle with aluminium shaft. 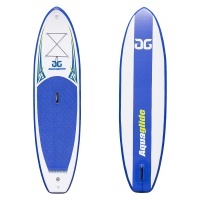 A paddleboard for everyone, the Aquaglide Cascade is perfect for getting into paddleboarding and includes everything you need to get started on the water. 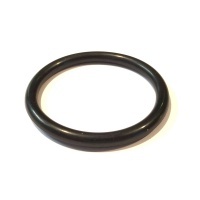 This is the O Ring that sits on the piston inside the pump approx 70mm diameter. 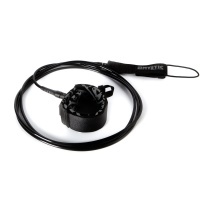 Will also fit many other SUP Pumps that use this system on the piston. 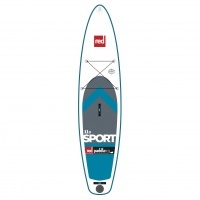 The Red Paddle 10ft 6in Ride board is the most popular inflatable SUP board out there and is a great balance of size and stability. 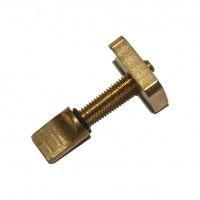 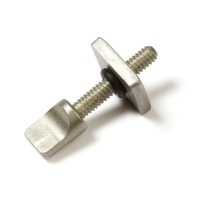 Used in many hire centres as they are so tough. 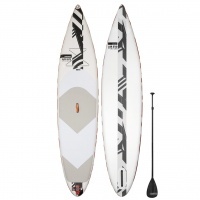 The RRD Air Tourer V3 is your exploring iSup Inflatable paddle board. 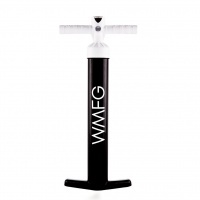 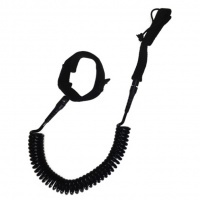 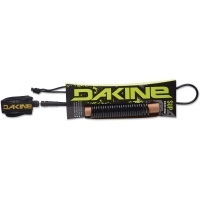 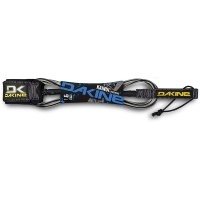 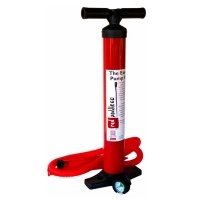 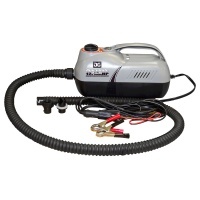 Packaged with free 3 Piece alu paddle, leash, travel bag and pump it has everything you need.